We all take our safe, clean water for granted. 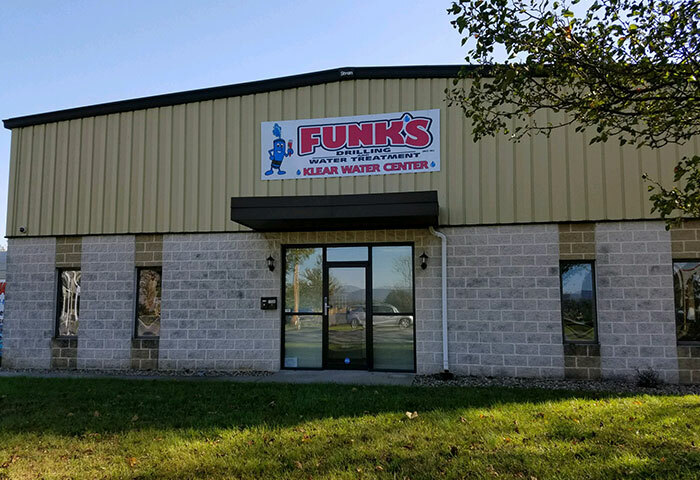 So when things go wrong, we want you to know that you can trust Funks Klear Water Treatment to be there in your time of need. 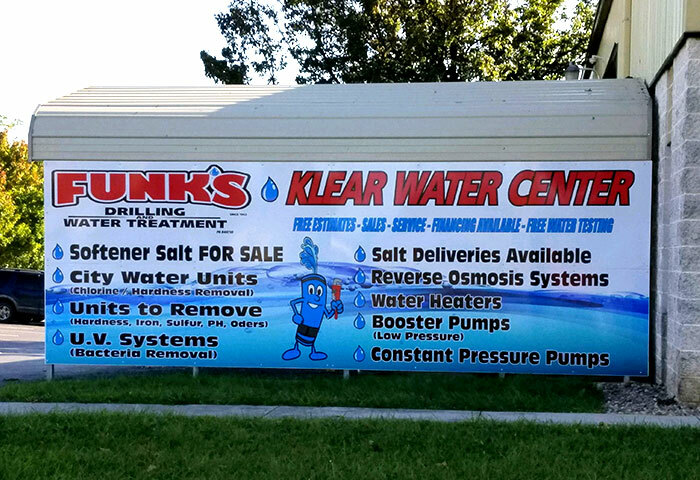 We have the experience and expertise to solve most any water treatment issue. Simply call us or complete the form on this page, and we'll get the ball rolling. Enter your daytime phone number!